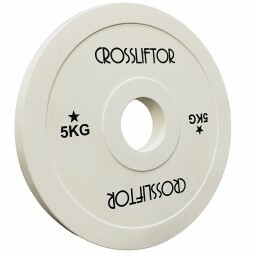 The CrossLiftor Stripe Bumper Plate has the double advantage of having a low rebound and a colour code by weight. 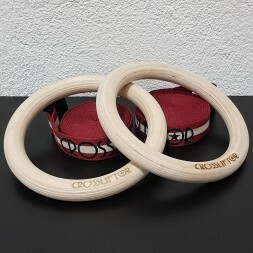 For those who like to string the weightlifting rehearsals without holding up the bar, Stripe bumper plates are perfect because their low rebound allows you to link up quickly without necessarily working in "Touch and Go". 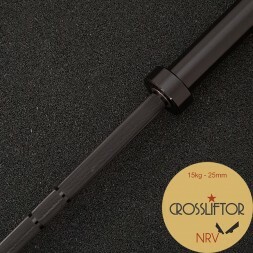 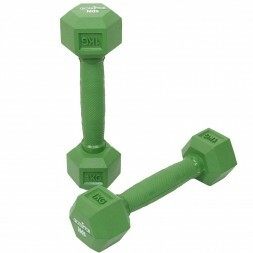 The IWF colour code is also respected and can see at a glance how much is loaded a weightlifting bar. 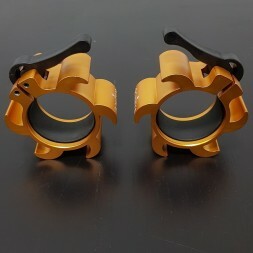 The principle of colour edging associated with the black background gives a smart appearance.